#TheWayYouWEREThatDay: Info. New York Fashion Week 2015 AW for ELLE girl online. Info. New York Fashion Week 2015 AW for ELLE girl online. 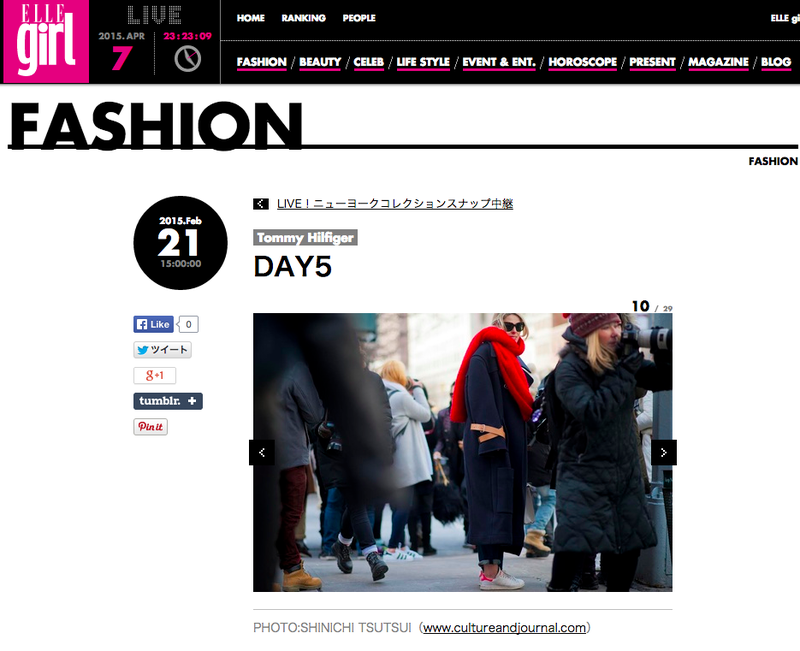 My photos during New York Fashion Week 2015 AW have been on ELLE girl online. check it out!